In every organization, you’ll find renegades who break rules or fail to live up to their end of the bargain. We call these troublemakers “The UnAccountables.” They create problems that are so stubborn they require extra vigilance. 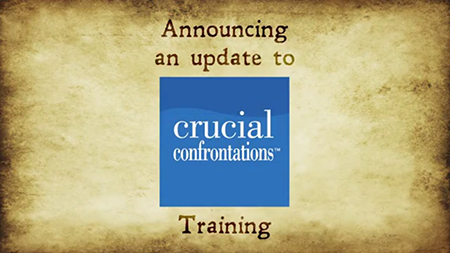 Watch our new video to see a showdown between one manager and his unaccountable direct report. Learn more about the course, watch more videos, and play our game to see how well you do when it comes to holding others accountable.